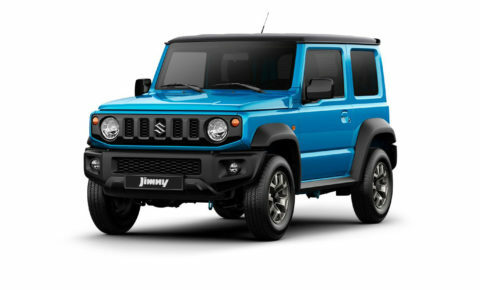 For months there has been speculation about what engine the new Suzuki Jimny will use, whether it will have a locking rear differential and whether it will be equipped with cruise control. We can finally answer most of these questions, as Suzuki recently released the technical details of this iconic 4×4. 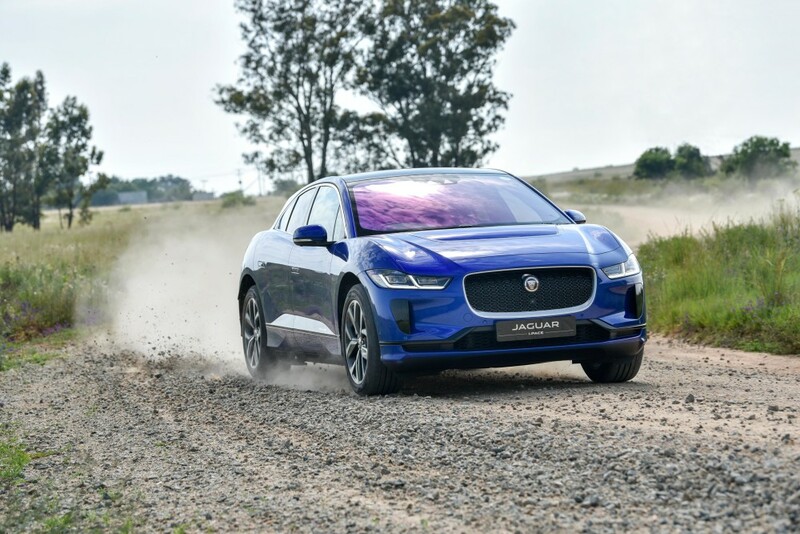 The 1.3-litre petrol engine will be dropped in favour of a 1.5-litre four-cylinder petrol engine. 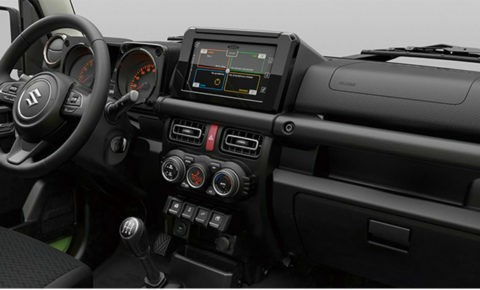 No power figures are available, but you can bet it’s going to have enough power to do what a Jimny should do. 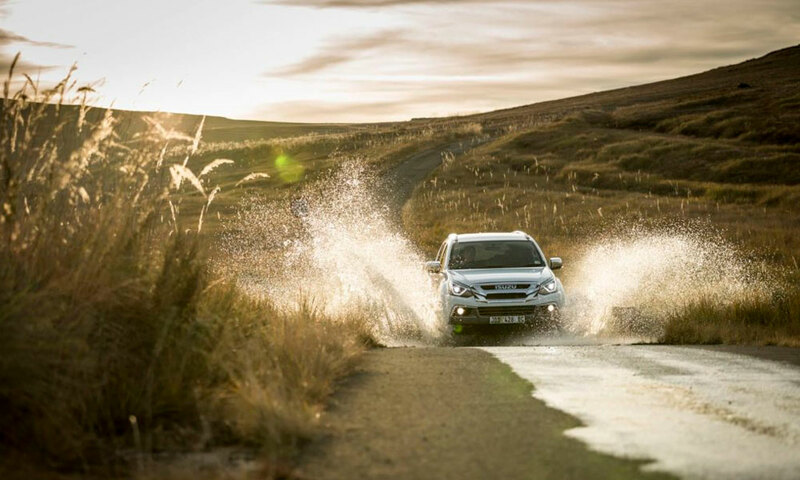 The focus was on low-down torque, which should make it epic off-road, and on city roads. 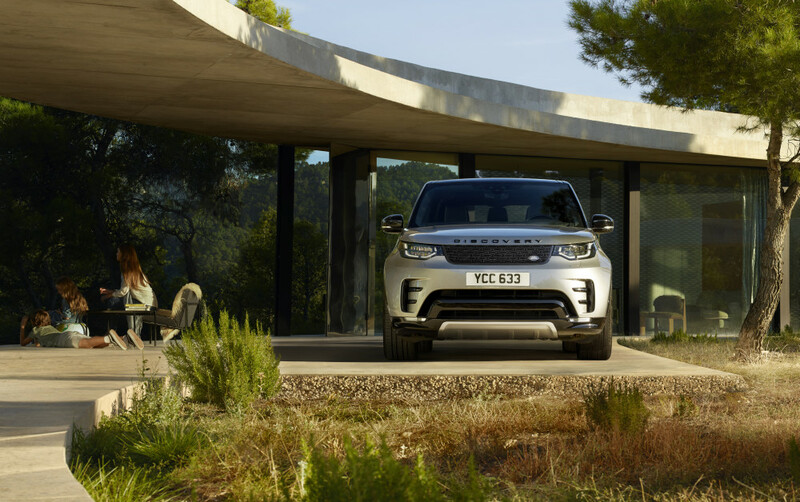 Despite the increased displacement, it has smaller overall dimensions than the engine it replaces, with 15% reduced weight, contributing to enhanced fuel efficiency. 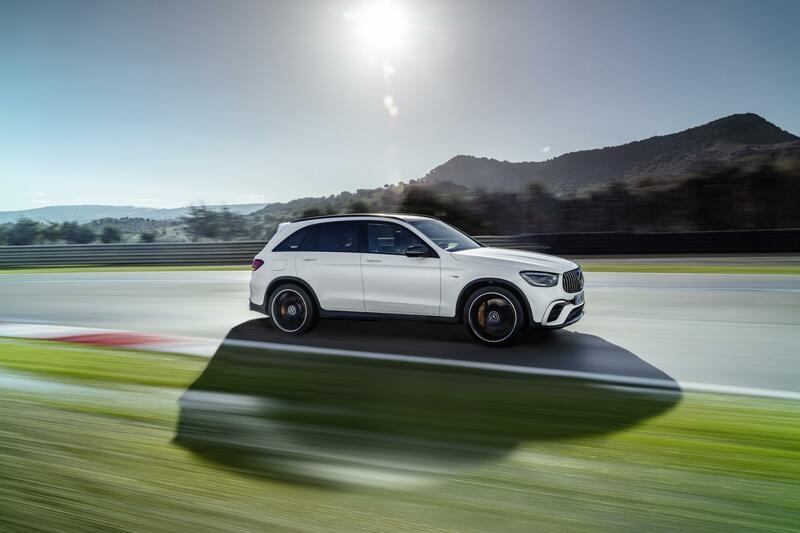 The engine can be mated to either a five-speed manual, or four-speed automatic gearbox. The shift lever has been redesigned to reduce vibration, and also provides a more solid and direct feeling when changing gears. 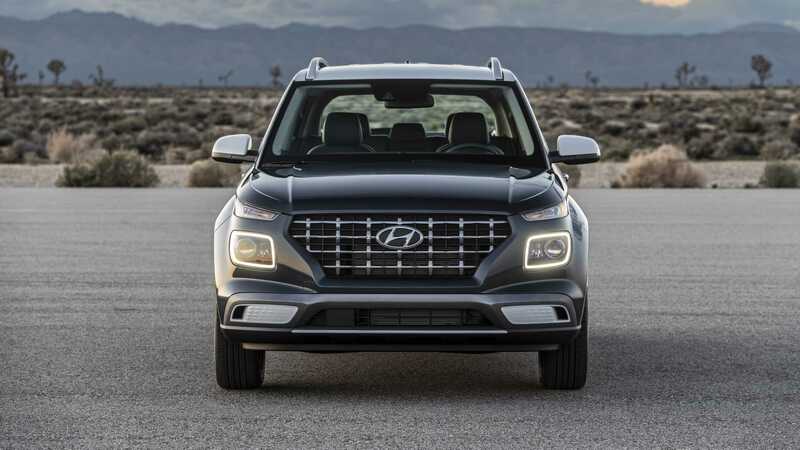 The 4-speed automatic transmission has also been redesigned to offer less friction and better fuel economy. The shift pattern has been changed from the former gate type to the straight type to simplify operation. On the off-road side, the Jimny has all most of the essentials needed for 4×4 work. 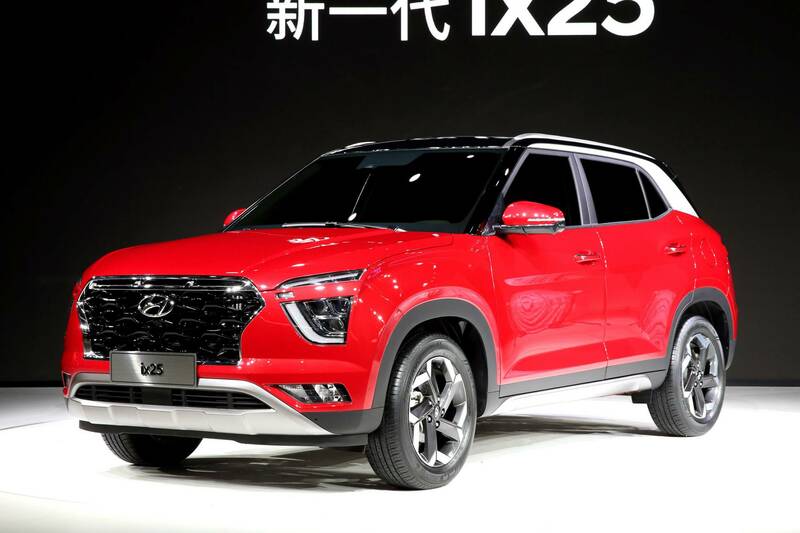 — a ladder frame, the three angles, three-link rigid axle suspension with coil spring and part-time 4WD with low range transfer gear. It also has Suzuki’s AllGrip Pro, designed specifically for high off-road ability. There is no locking rear differential, but you do get a smart traction control system. When two wheels diagonal from each other lose traction, the Jimny’s brake LSD traction control automatically brake the slipping wheels to redistribute torque to the other side and allow the vehicle to gain traction. 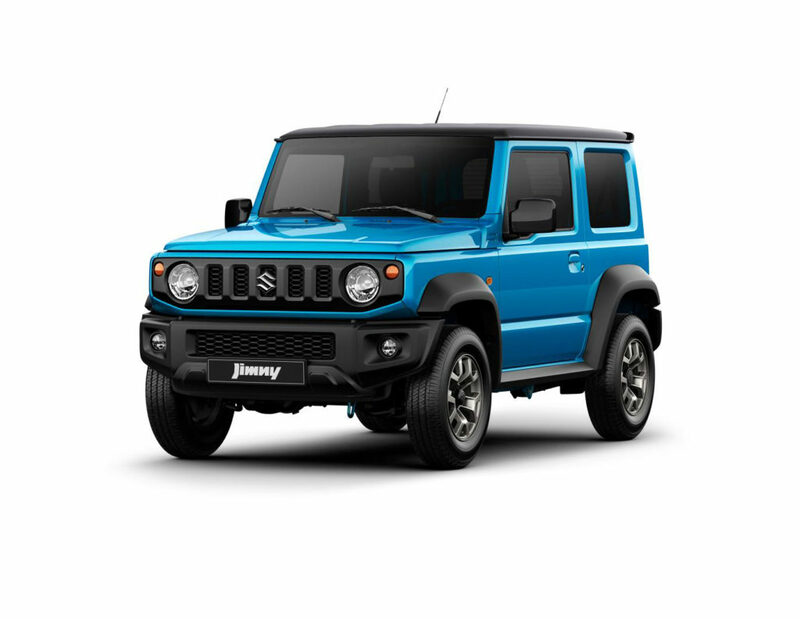 The ample approach angle of 37 degrees, ramp breakover angle of 28 degrees and departure angle of 49 degrees should allow the Jimny to climb over obstacles and steep hills without scraping its bumpers or underbody. It’s definitely more luxurious than the Jimny we know. 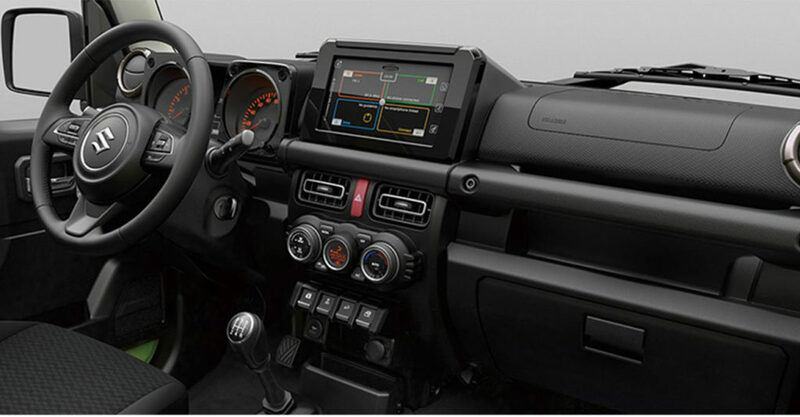 In addition to six airbags, it has a Bluetooth-compatible Smartphone Linkage Display Audio unit with a seven-inch infrared touchscreen on higher specification models. And while cruise control isn’t mentioned specifically, it does appear to have the necessary buttons on the steering wheel. The boot is 53 litres larger than the current model. With the rear seats folded down, you get 377 litres of space. Seduced by our own Suzuki!